Removing the USB drive while it's working can damage your files. 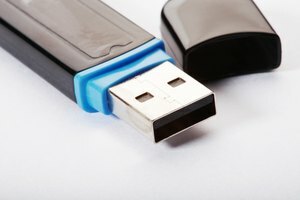 Properly ejecting a USB drive helps ensure you don't corrupt its data when you remove the drive from your computer. 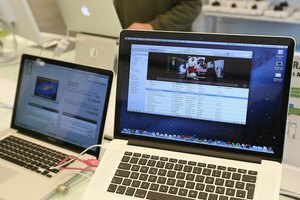 If you get an error message when you try to eject it, the drive could be damaged, it could still be writing a file to -- or copying one off -- the hard drive, or an open program could be using a file on the USB drive. Determine the issue in order to eject your drive safely. If you've opened a file from your USB drive -- or even if you have a program open that can read the file -- it's likely you'll get the eject error message until you close them manually. Some Web browsers also affect the eject sequence, so close browsers well. 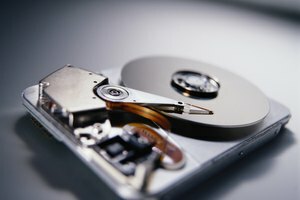 If these solutions don't work, shut down your computer, and then remove the drive while the computer is turned off. This works even if the USB drive is damaged, although you might not be able to recover the damaged files, regardless of whether you eject properly. University of Maryland: Help! 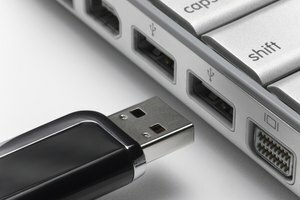 I Can't Eject My USB Device From the Computer! What Is Happening When Google Drive Says It Is Reconnecting? 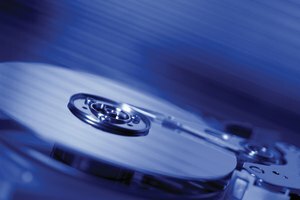 Is NTFS Compatible With MacBook? Harris, Rob. "Why Can't I Eject My USB?" 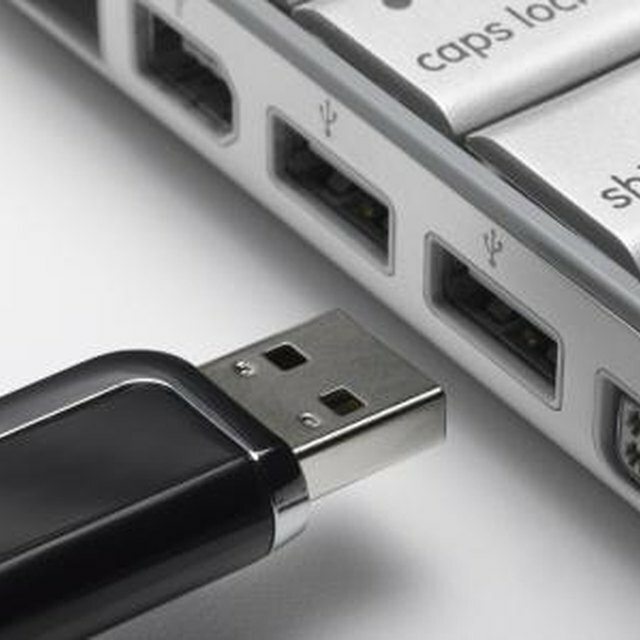 Synonym, https://classroom.synonym.com/cant-eject-usb-7593.html. Accessed 18 April 2019.